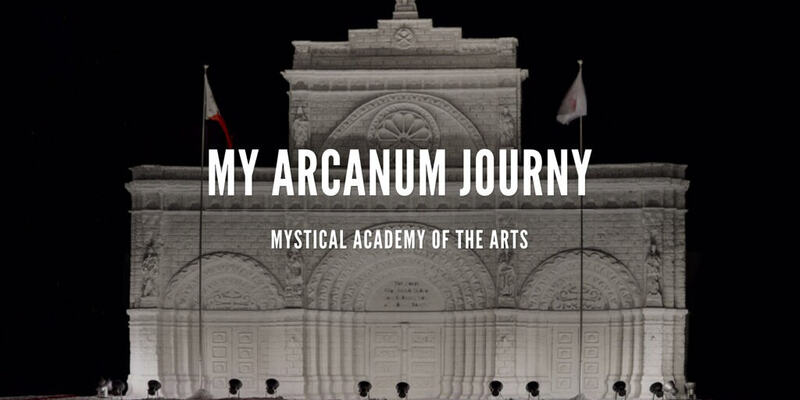 ‘The Arcanum’ is something you should know about if your into photography in any way than you should take the time to learn a little more about it. After filling out an online application I was invited last September to join one of the cohorts under the watchful master Glenn Guy. What a fast passeded, exciting, overwhelming and amazing experience it has been so fare and it…. never sleeps. Working together with some very talented individuals from around the globe I have learned a tremendous amount of new things. I have been motivated by the passion and determination of my fellow cohort members to become better at taking pictures and am having a lot of fun along the way. If life is about the journey and not the destination then I am on the right path. Here is an image taken for my next assignment which I took a week ago while home in Scotland visiting family. The constructive critique and feed back really helps when you learn how to listen. It’s a fantastic photo Jussi and a beautiful site. Congratulations! Inelilegtnce and simplicity – easy to understand how you think.